Trying to find the value of an antique online may seem like a good idea, but it’s harder than you might think. The first question you have to ask yourself is where to look. A search for American antique appraisal is going to return thousands of results. Even if you can narrow down the results by type of antique or by a brand name, you’re still going to get many different results. Some of these results may not agree with each other on the value, either. Here are some result types you may come across. 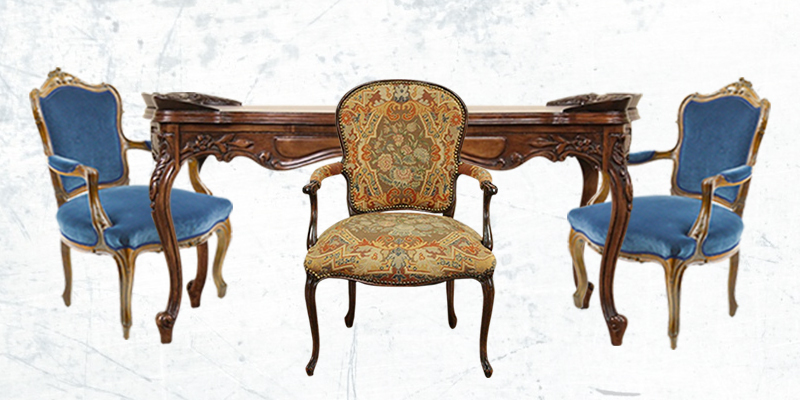 While some antique sellers rely on local antique buyers for their income, others sell their items online. 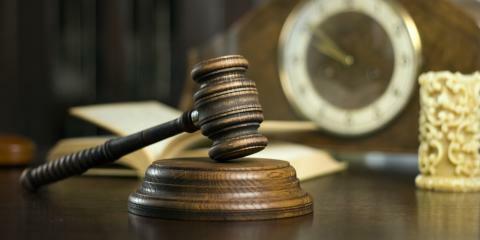 You may find auctions for items that are very similar to the ones you have. How accurate are those prices? It really depends. Some online sellers do work with reputable antique appraisers, but others may price their items higher or lower than their actual value. 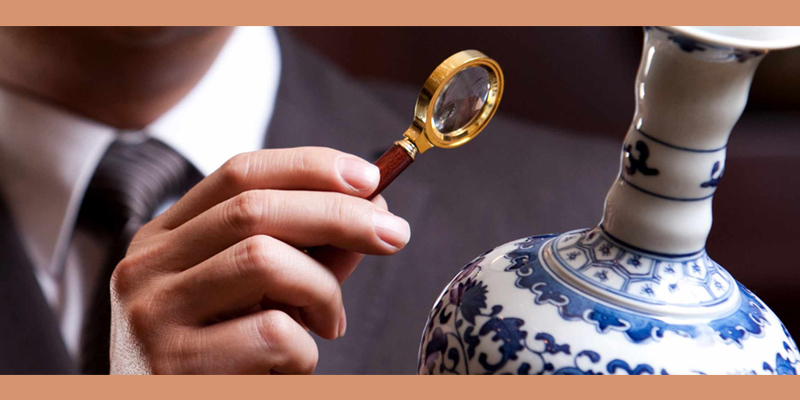 You may also come across online price guides for antiques. These guides may be better than online auctions, but they often either provide a wide price range or assume the condition of the item. 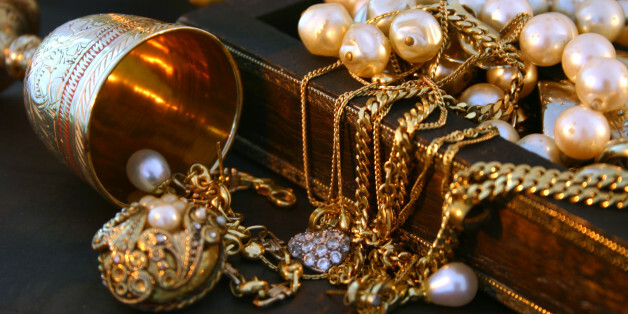 They can give you an idea of what your piece might be worth, but that price may not be accurate for a piece in poor condition or one that’s outstanding. 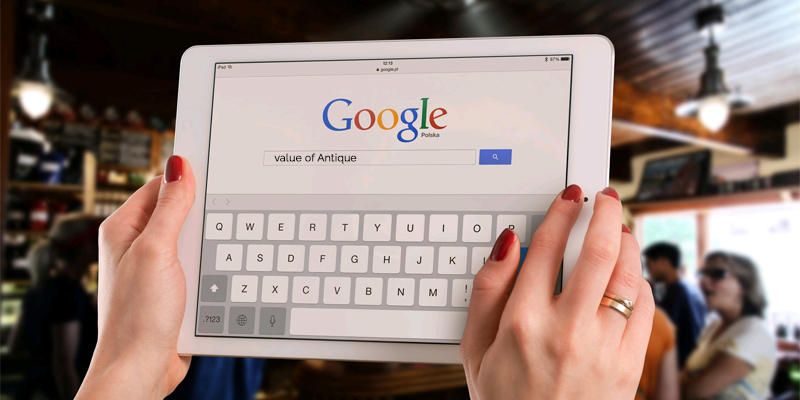 Your best bet if you’re using the internet is to look for sites that offer antique appraisal online. 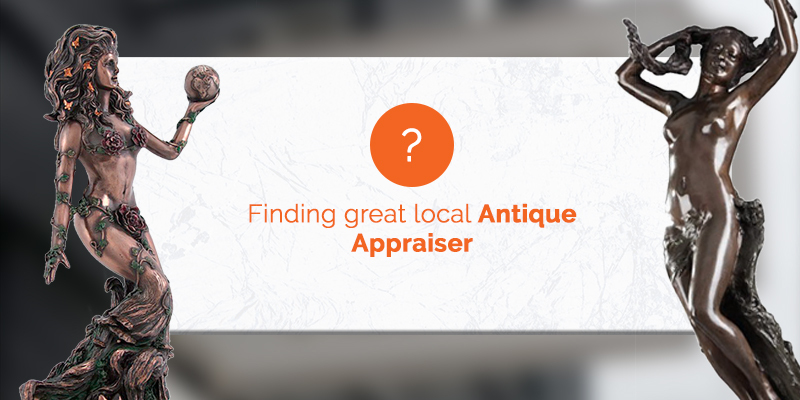 These estates auctioneers appraisers usually ask that you submit a number of clear photos of the antique and provide as much information as you possibly can about its condition and history. You’ll need images taken from multiple angles that show every side or part of the item. The appraiser will then send you back their official appraisal and any notes they have on the piece.